Clay Hinrichsen (center) signs his letter of intent to attend Indiana Wesleyan University to play baseball this fall. Hinrichsen was joined by his parents Troy and Sheila Hinrichsen. Clay Hinrichsen, 2016 Southwood High School graduate, signed to play baseball with Indiana Wesleyan University and to study nursing. 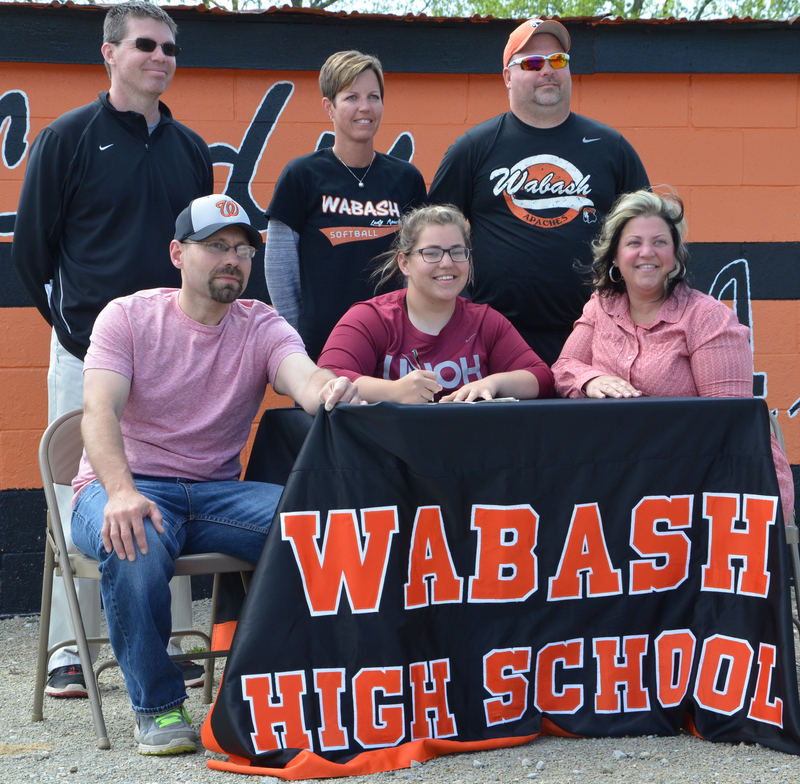 “[I decided to go to IWU] because I really like the coaching and staff and it’s a good nursing school,” said Hinrichsen. When it comes to baseball in Chicago, there are White Sox fans and there are Cubs fans. 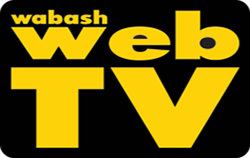 Never shall the two agree on which team to support. 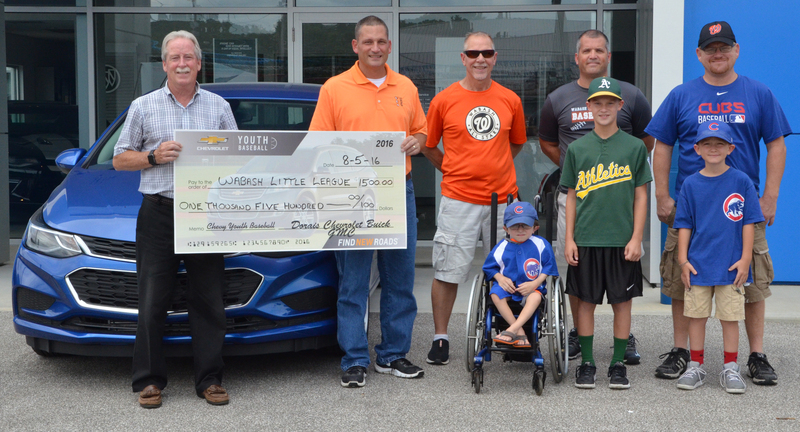 When it comes to the Wabash Little League’s Challenger Division, White Sox and Cubs fans unite to support one group – the players. 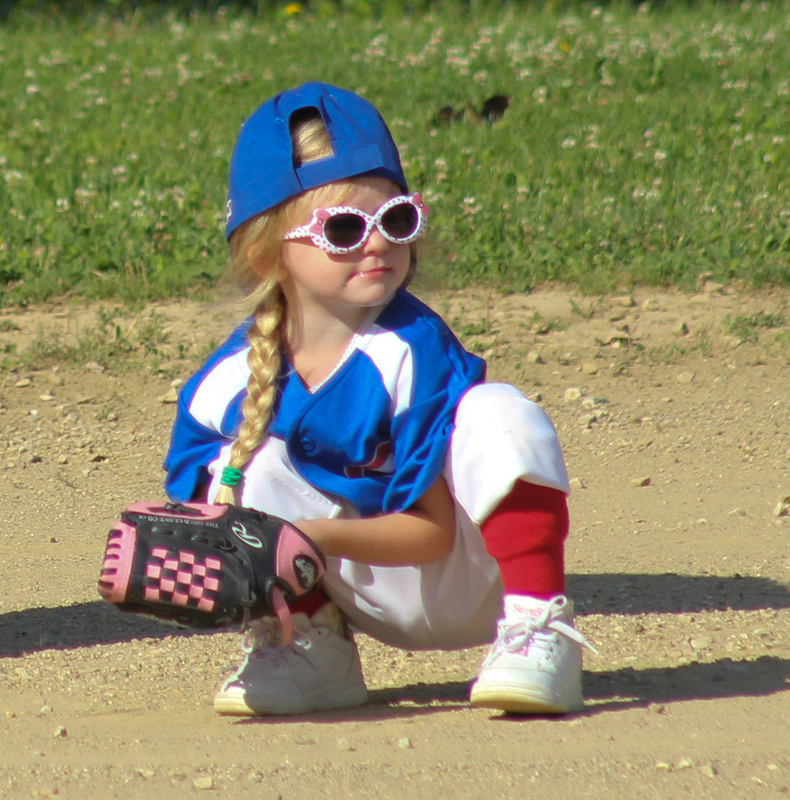 The Challenger Division was created by Little League Baseball in 1989 as a way to allow those with physical and mental challenges to play baseball. 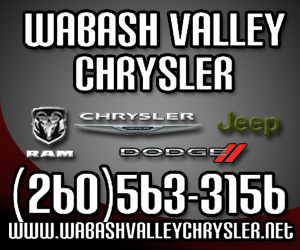 This is the second year that Wabash Little League has offered such a division. 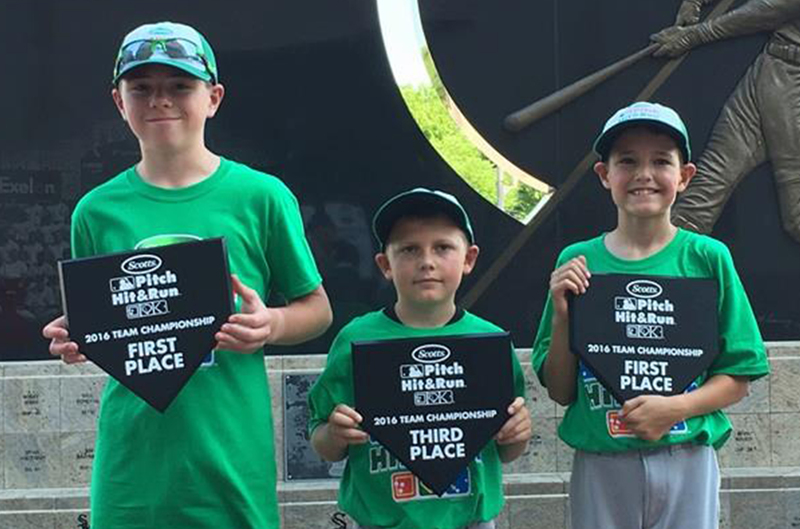 Three players from Wabash’s Little League Baseball program advanced to the regional level of the MLB “Pitch-Hit-Run” (PHR) competition in Chicago on June 11. 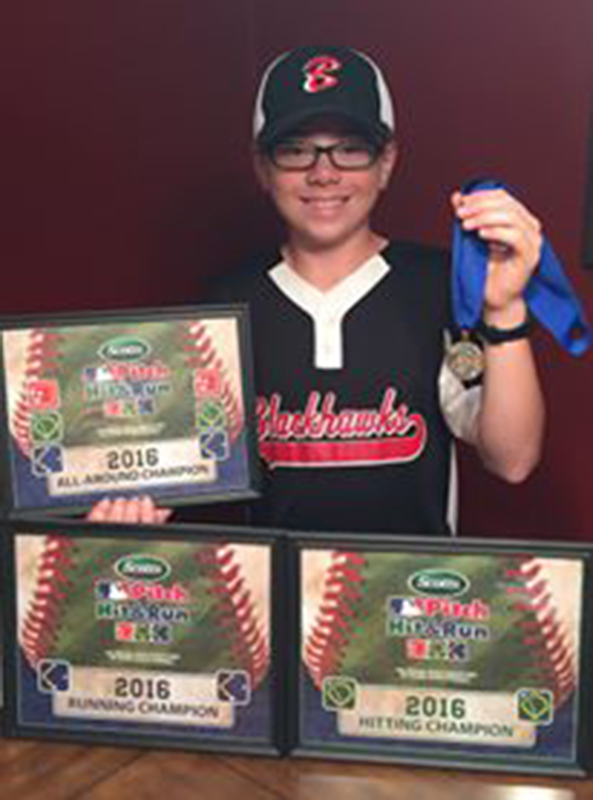 Jaidon Truman, a Wabash Little League athlete, advanced to the MLB Pitch, Hit and Run Team Championship on Saturday, June 11, at U.S. Cellular Field in Chicago. Jaidon, a member of the Blackhawks team, competed in the League’s local competition on April 24 where he won as overall champion for the 11-12-year-old age group. 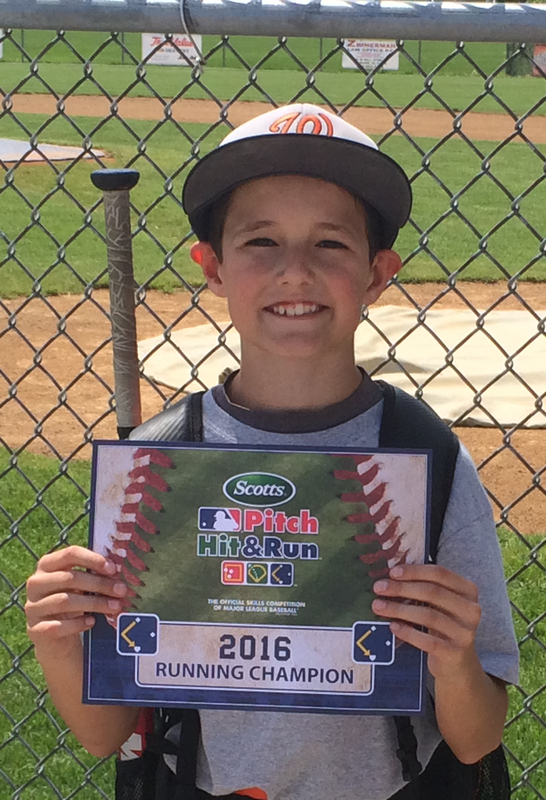 Brandon McKillip advanced out of the Major League Baseball's Pitch Hit Run competition in Wabash winning overall for the 10 year olds. The Northfield boys’ golf team finished third in the Rochester sectional on Friday, June 3, to advance to regional competition. The Norse shot 314, to be edged out by Culver Academies, which shot 313, for second place. Columbia City won the event with a 303.